short girl, long island. : Chobani Giveaway Winner. 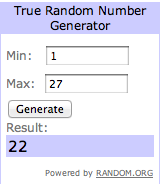 The winner of the Chobani Giveaway is burmmy77. Congratulations! Please contact me within the next 72 hours regarding your prize.